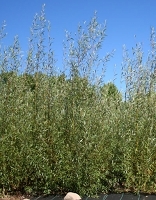 Home > BLOG > Grow a windbreak and screen in a single season. 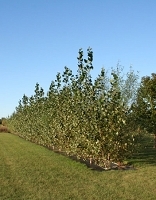 This article will show you how to grow a visual screen/wind break using hybrid cuttings (hybrid poplar and hybrid willow) in a single growing season. The planting site is located in USDA Zone 4, if you live south of Zone 4 you can expect considerably more growth.